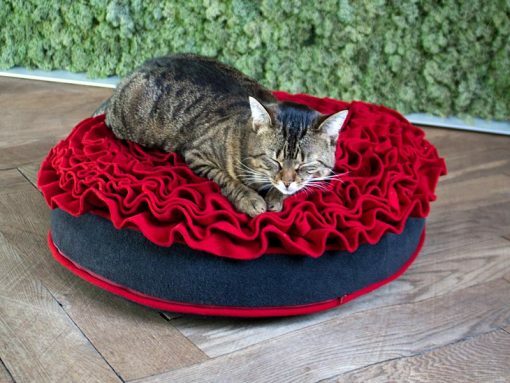 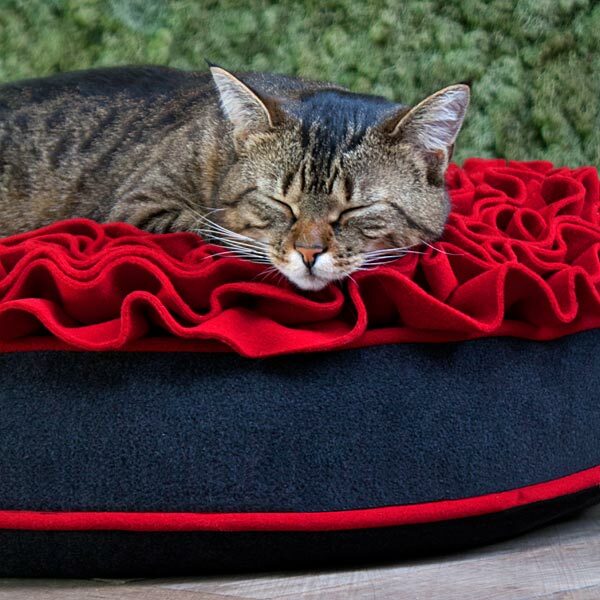 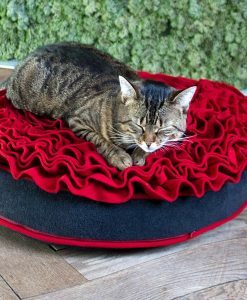 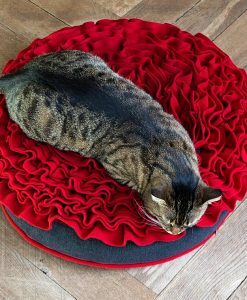 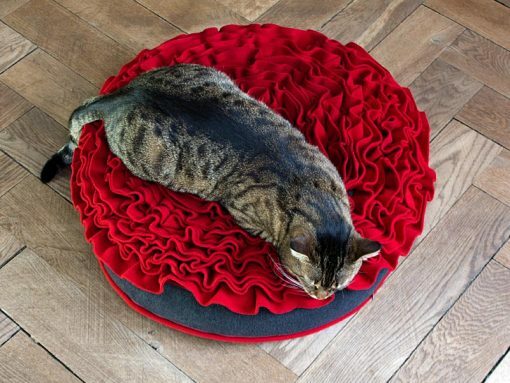 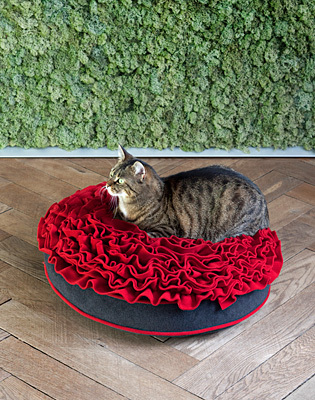 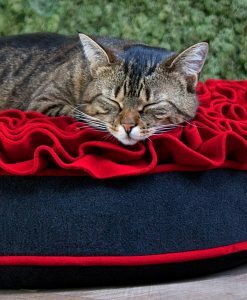 Let your cat sleep on a bed of roses! 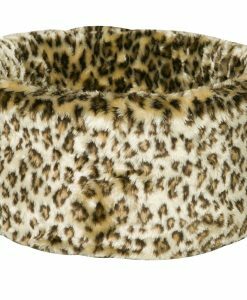 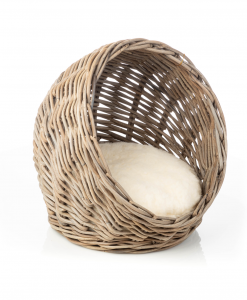 This modern cat bed is both a masterpiece of comfort and a statement piece for your space. 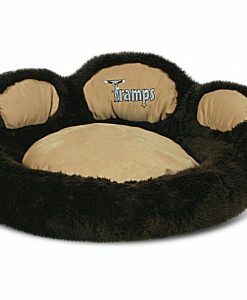 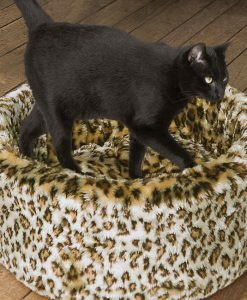 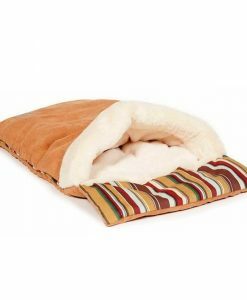 By dimensionally stable latex filling the cat bed has exceptional sleeping comfort. 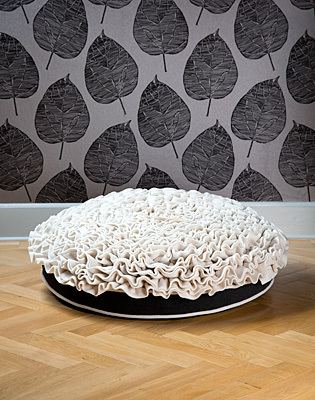 The elaborate chamber system inside the cushion ensures a consistently balanced sleep surface. A great cat sleeping place with special design! 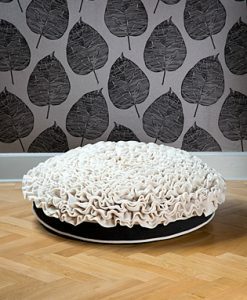 Two colour options: Red and Graphite or Cream and Graphite. 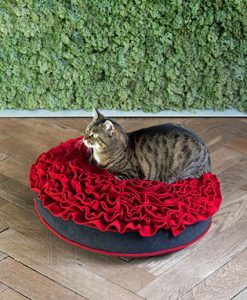 These designer Rose Cat Beds are handmade to order and will be available 2-3 working days after ordering. 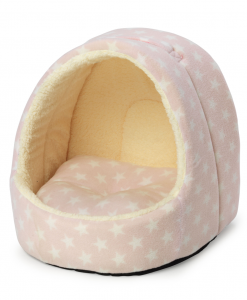 Delivery is free and will take 2-3 working days after despatch.